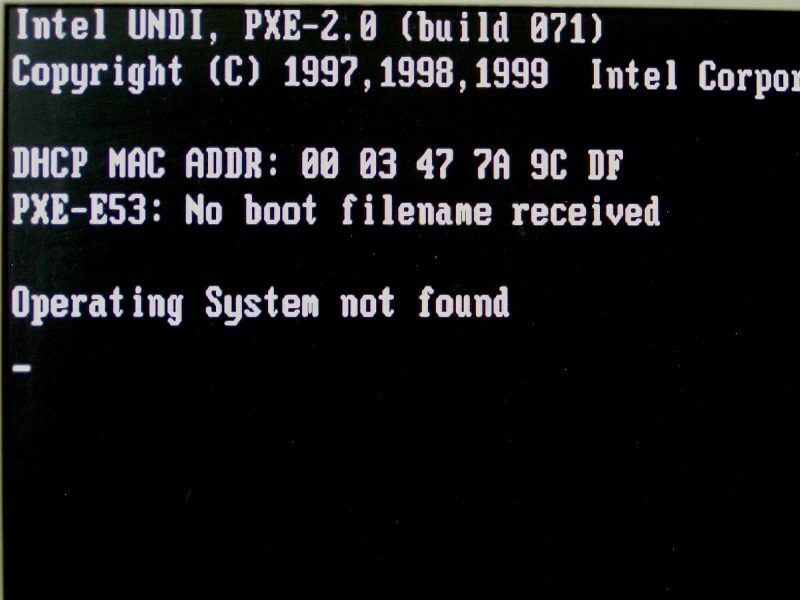 The next time you start your computer, it returns errors such as 'Operating System cant load or cant be found' or 'hard disk error'. 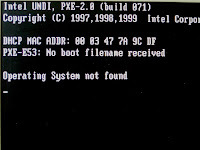 Along with this error you may notice some click click noise from your computer hard disk. If hard disk is making noise then it means you have some time to take data backup before it gets completely dead. Sometime hard disk may fail without any noise, if this is the case then take out the computer hard disk and put it in a sealed pack plastic bag and put that plastic bag containing hard disk in fridges for 4-5 Hrs, after hours connect the hard disk to another computer and try to copy as much data as possible. - To avoid such situation regularly (Once a month) take full computer data backup on external hard drive, on cloud, or on CD\DVD. - If you have any ghost imaging software take complete operating system image so in the event of hard disk failure or operating system crash you can get back everything in just 20-30 minutes.